Multiplication is a concept that requires some practice before it can be mastered. To make practicing more fun, throw in a dash of something new and grab the interests of the young learners. 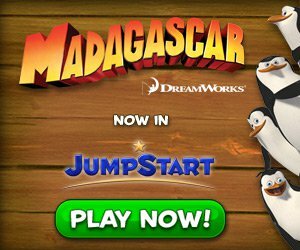 All you need is a deck of playing cards, some innovation and you are good to go! 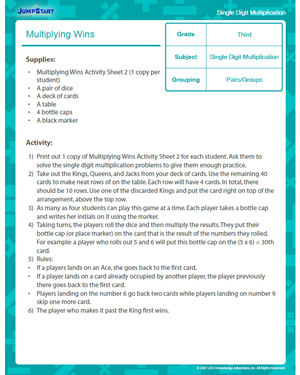 Multiplying Wins is guaranteed to make the concept a favorite among your students!